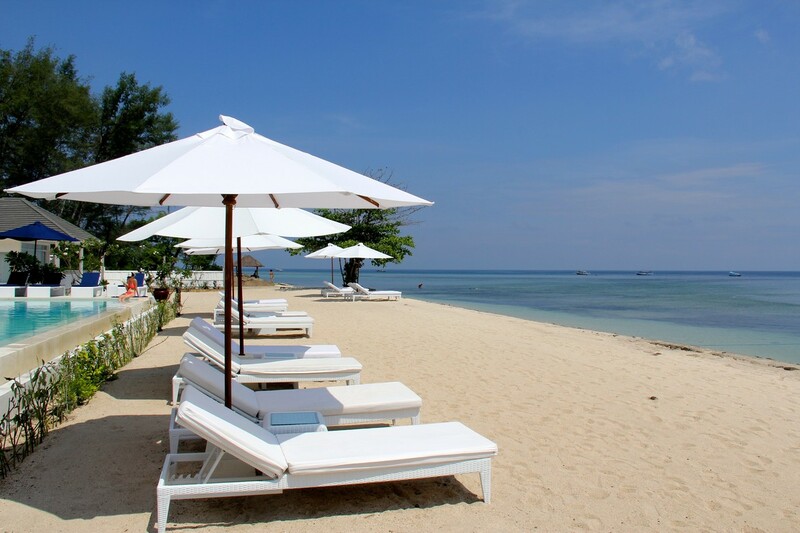 Seri Resort, Gili Meno offers simple sophistication on an island where you can swim in turquoise waters and lay on unspoiled beaches. Each room is beautifully designed where white on white is accented with touches of ocean blues. You’ll find yourself reading a good book, enjoying a stroll, sipping on cocktails by the pool, doing yoga or watching the sunrise from behind a volcano, this is paradise. 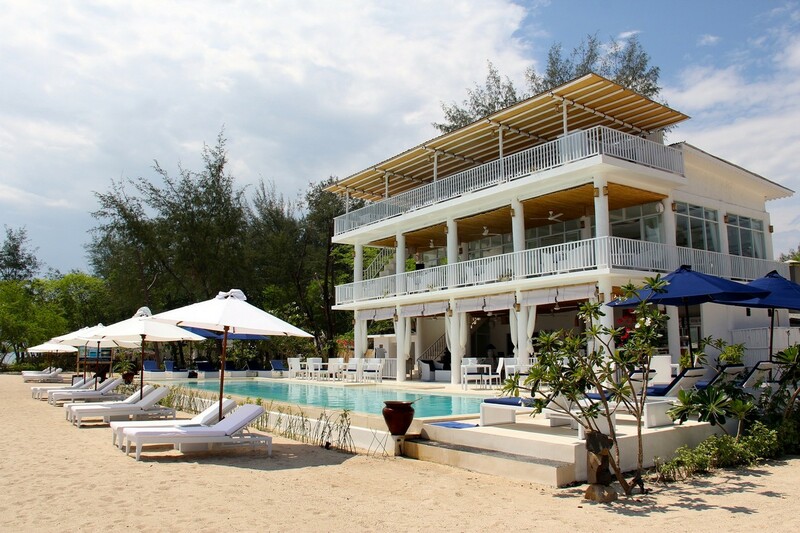 Scoot Cruise (fast boat) approximately 2 hours 30 minutes and includes a stop on Lembongan Island. 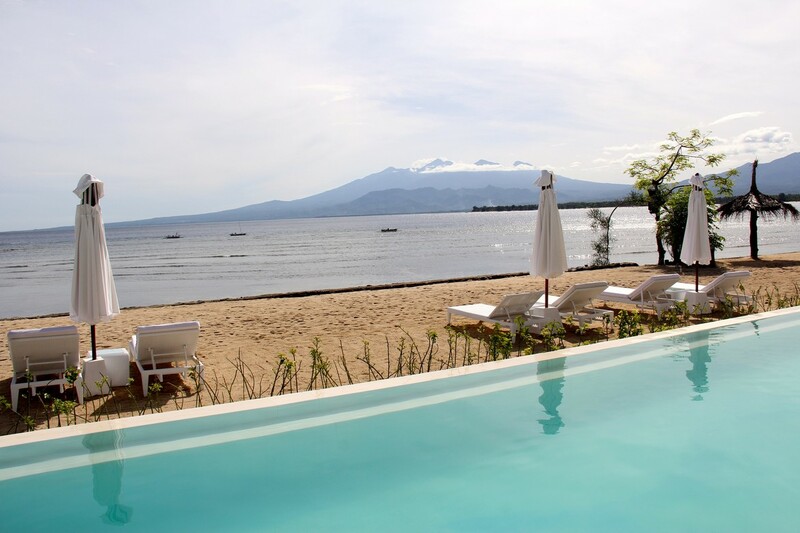 Distance to resort from Gili Meno Harbour is 10 minutes. (no transfers provided here). On Gili Meno, the only form of transport is by foot, or via cidomo (horse & cart) that are only organized by the local village co-operation with a fixed price and include porter service. 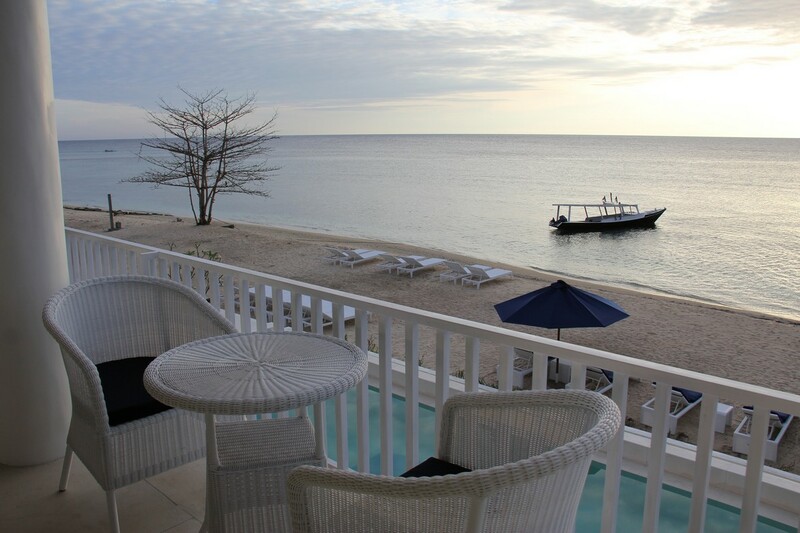 16 Cosy and modern suites located in The Longhouse, a colonial two storey designed section of the hotel with wide verandahs offering island views of the gardens or sea. Each suite comes with a King bed or Twin beds with ensuite bathrooms. 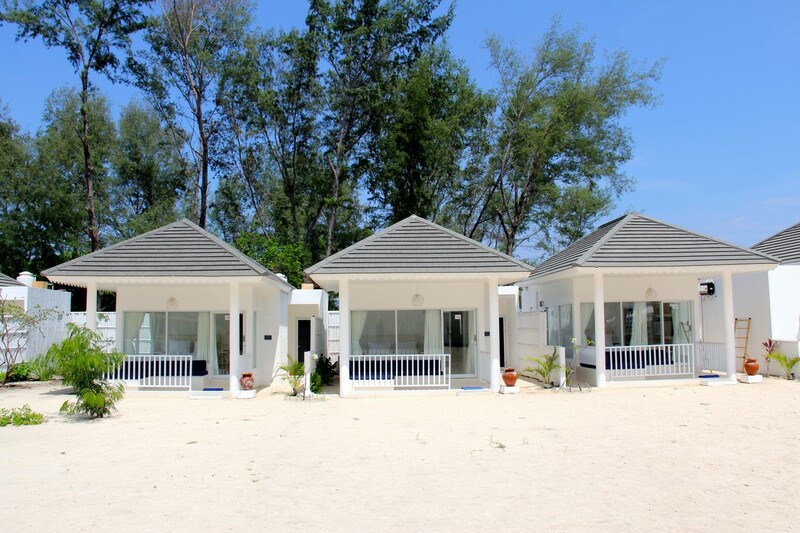 18 Beautifully designed and spacious bungalows lead directly onto the white powdery sand and palm fringed gardens. Each Bungalow comes with a King sized bed, mini bar, walking closet and ensuite bathroom has a rain shower. Offers absolute beachfront with an international menu that includes fresh, healthy options that will satisfy the most discerning diners. Amber Yoga Retreat & Spa is the perfect place to relax and unwind in a tranquil setting. Located in the resort's serene tropical setting, it offers rejuvenation and relaxation for a healthy lifestyle. Our two-level bamboo yoga centre is specially made for practicing yoga, meditation in quiet, natural surroundings. Bale Huts are scattered amongst the adeng adeng (small canals) for relaxing traditional massages and spa treatments.